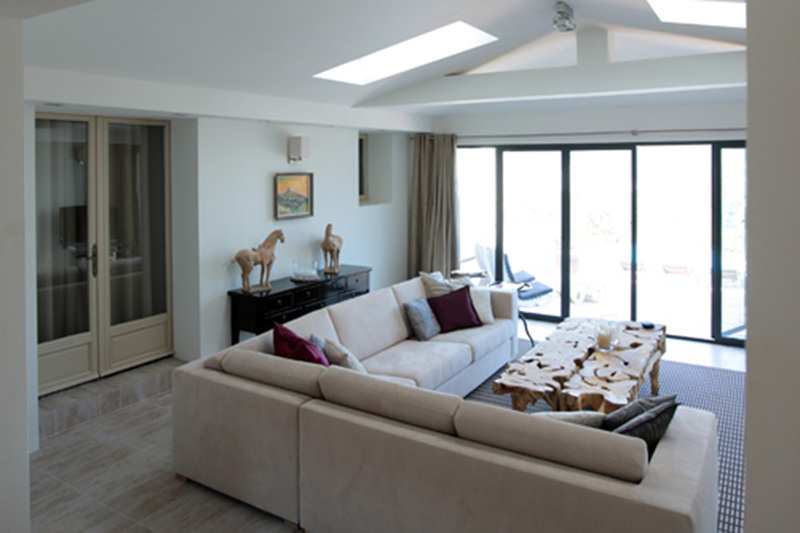 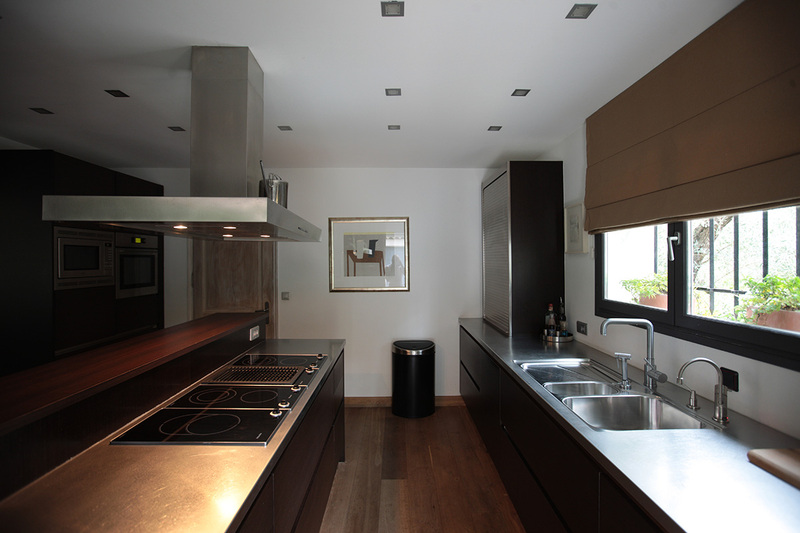 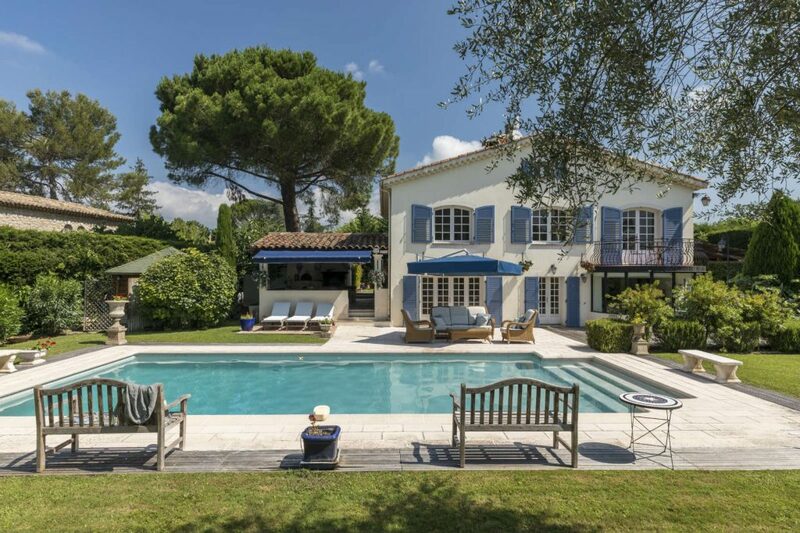 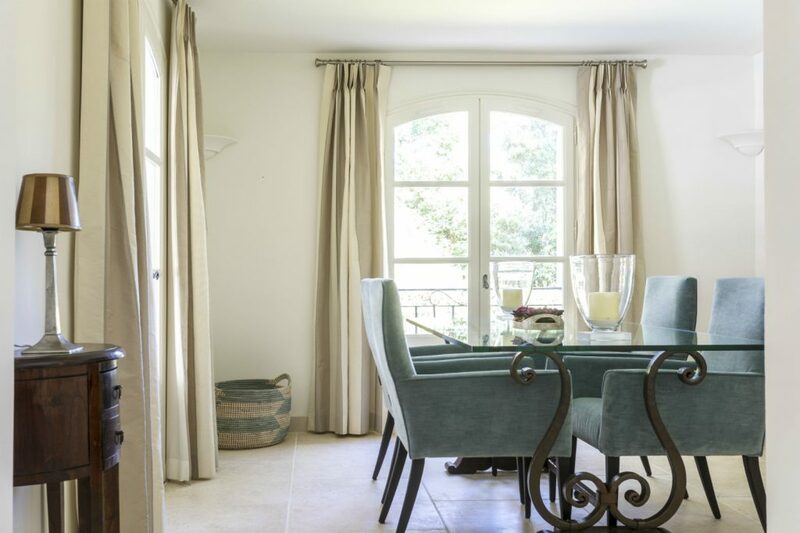 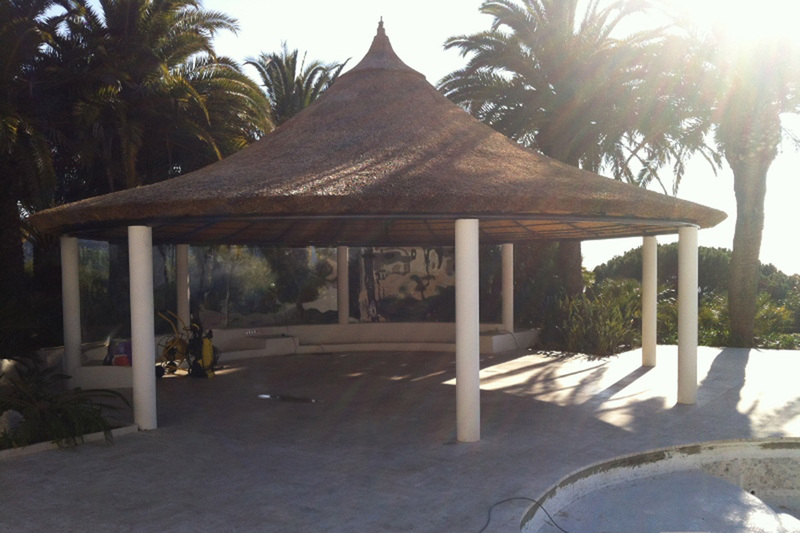 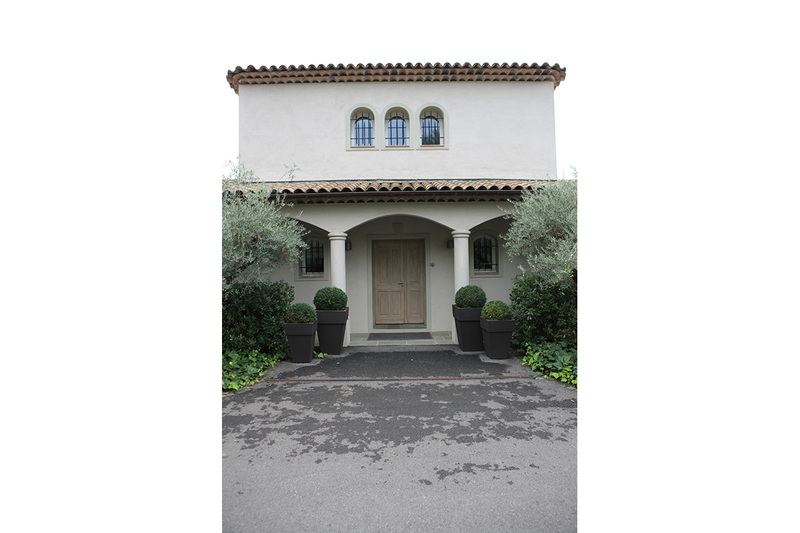 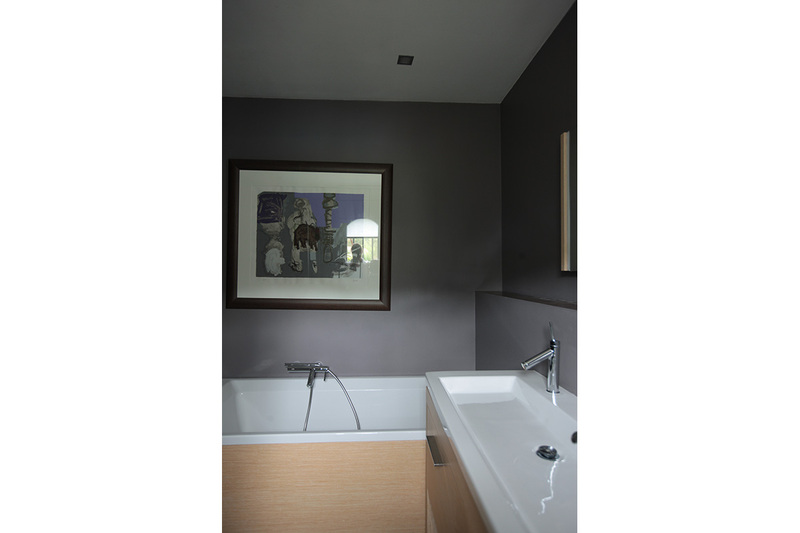 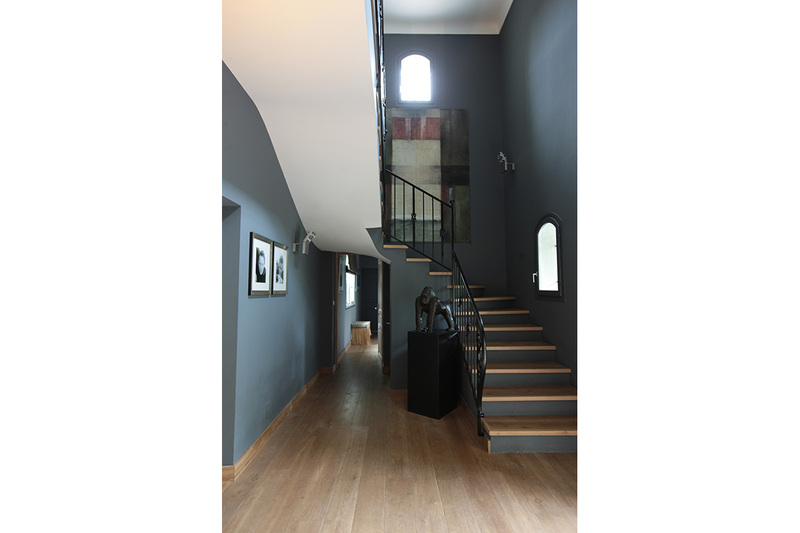 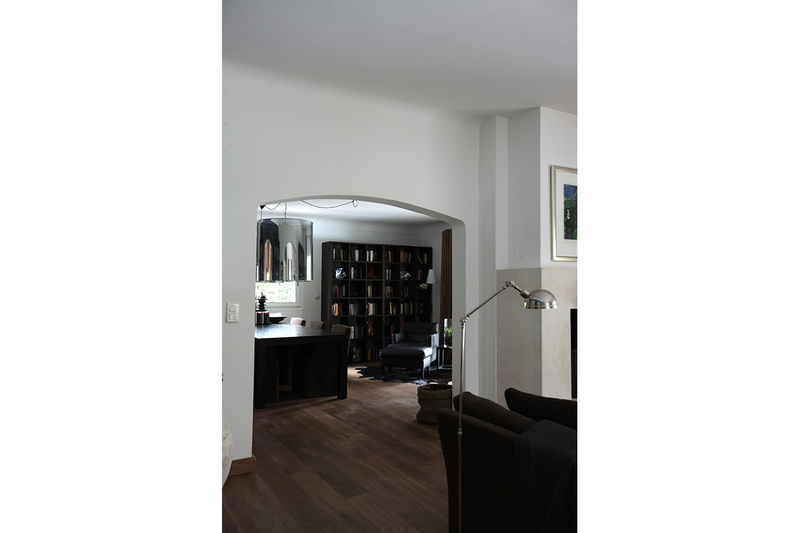 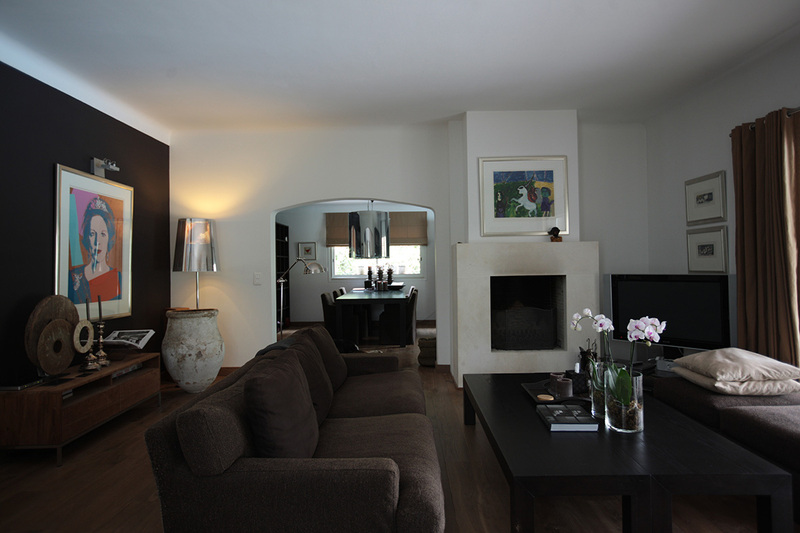 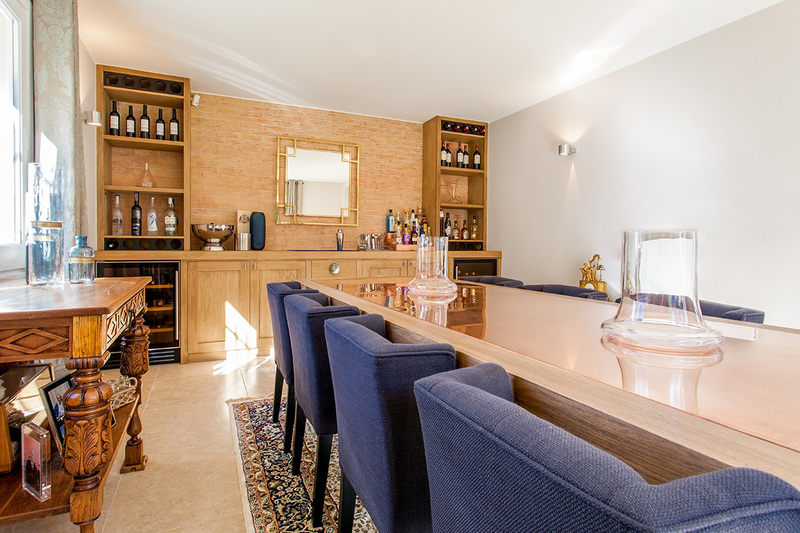 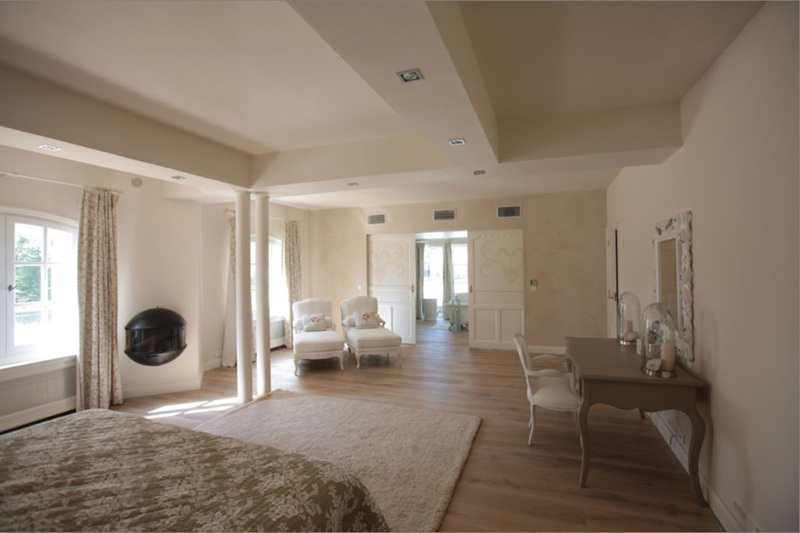 The clients in Valbonne wanted to renovate their home and be advised on decoration and detail. 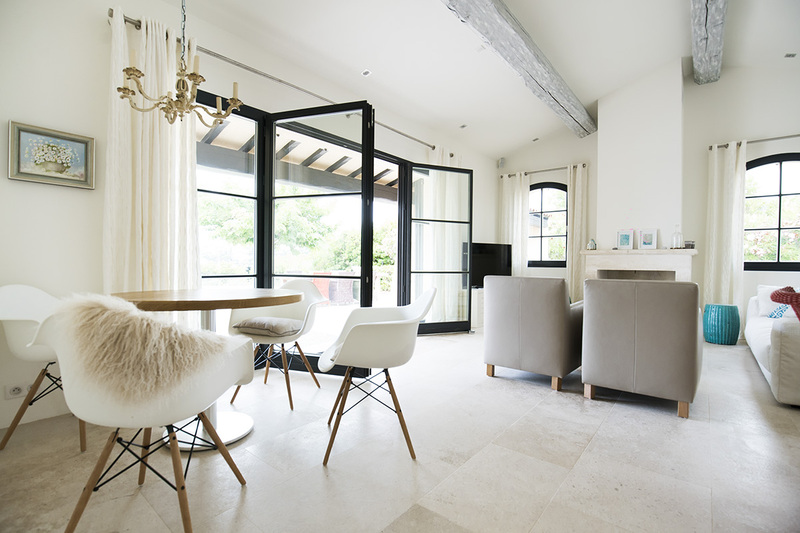 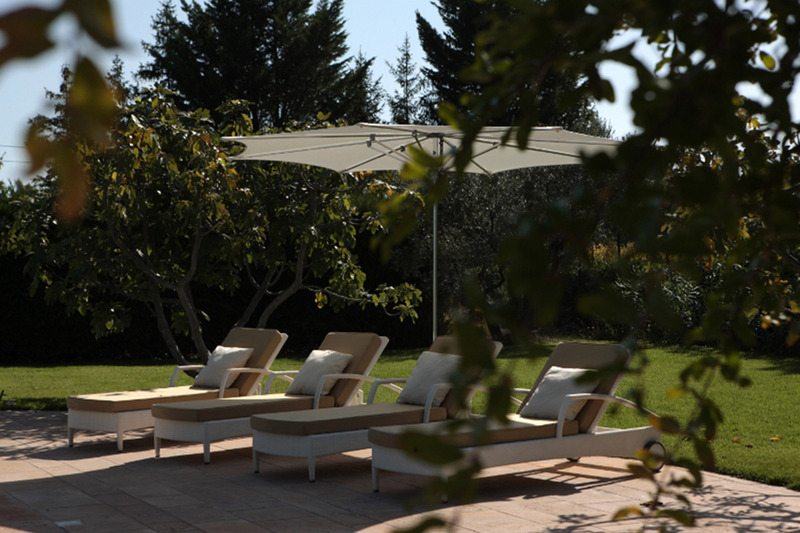 The total renovation of the Valbonne villa was designed and completed by ZANTOS. 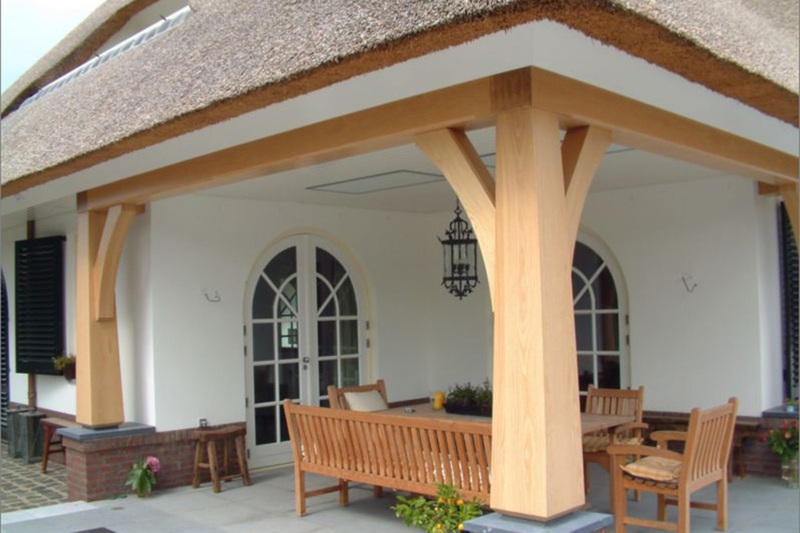 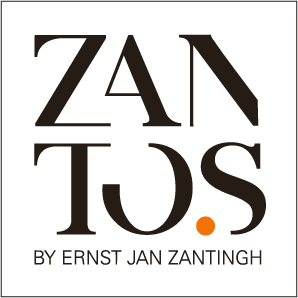 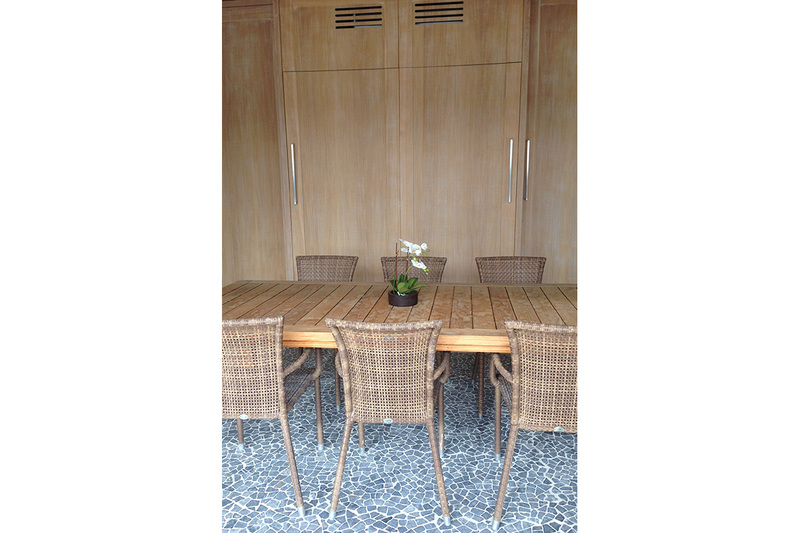 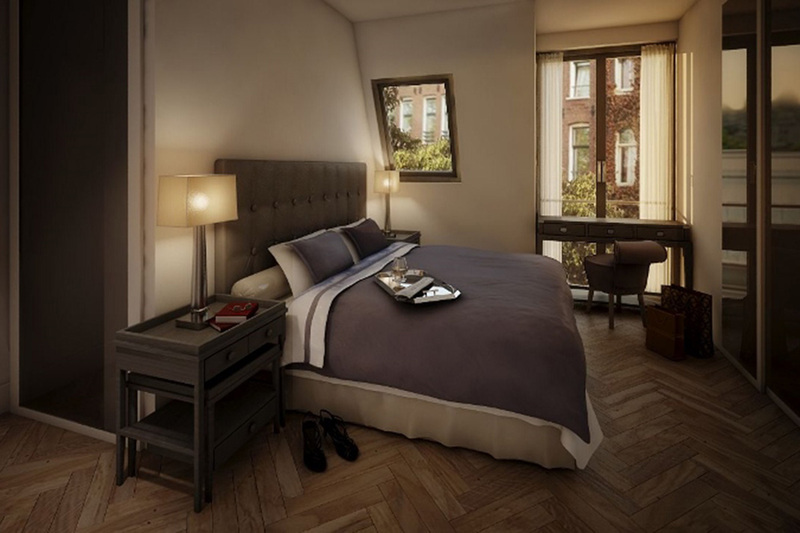 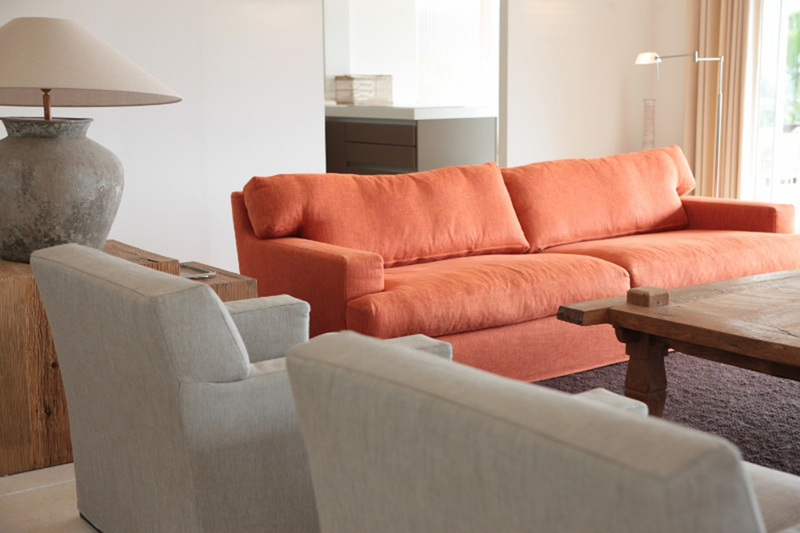 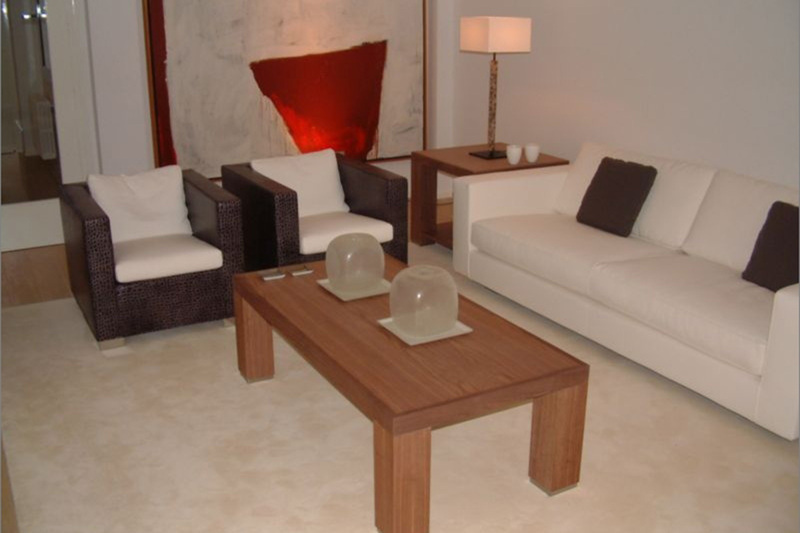 Working closely with and advising their clients, ZANTOS delivered new furniture, curtains and wardrobes. 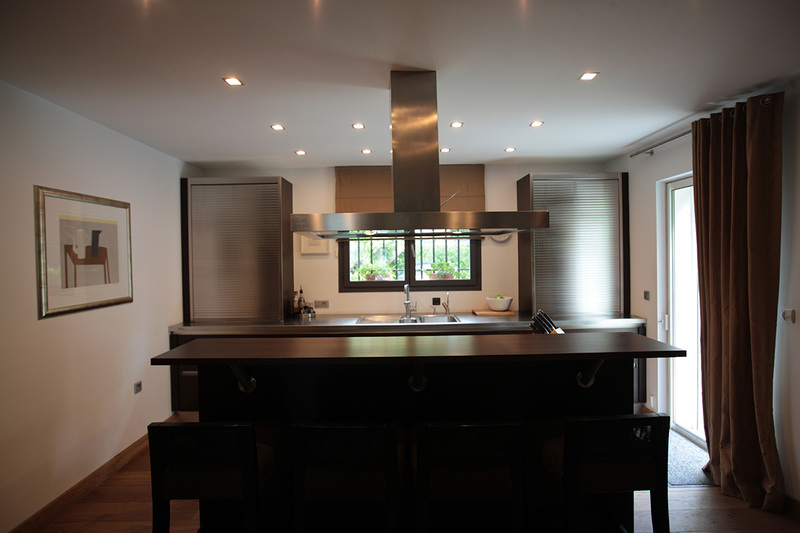 A new kitchen was made. 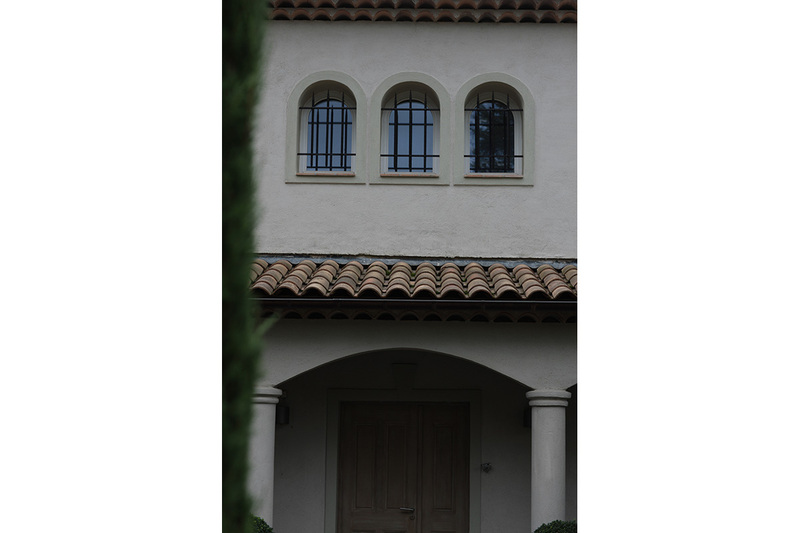 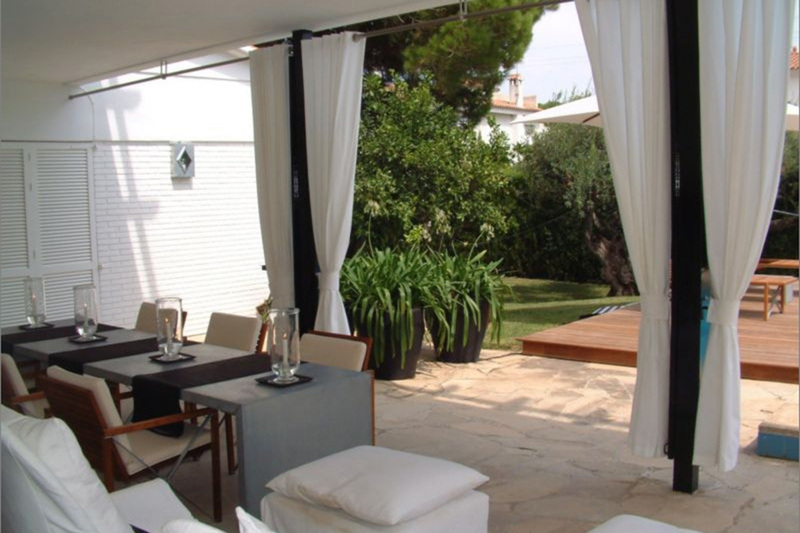 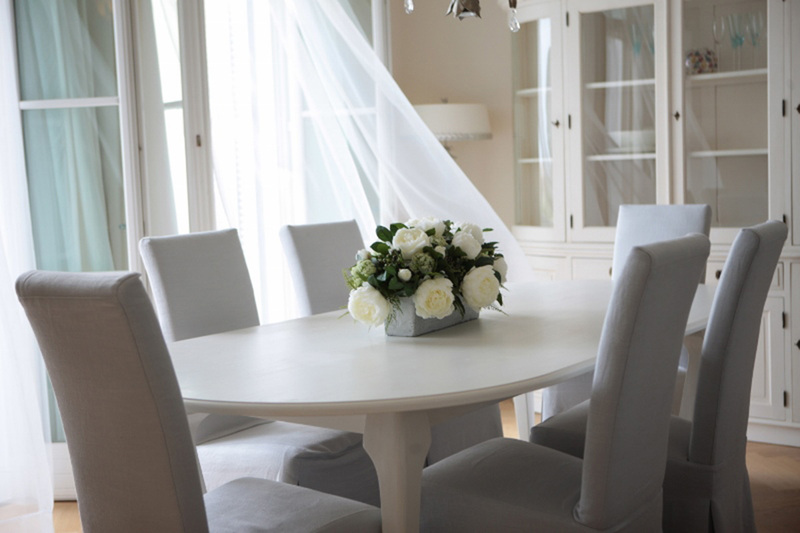 The villa walls were painted white to give a fresh airy and spacious feeling.